The Cut Buddy Revo Beard Shaper Tool is the No.1 Male Grooming Life Hack tool on the Market. You can’t imagine how many guys have been in the same steps as you are right now. 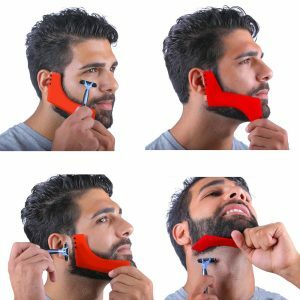 Look back and read how I said “have been” yeah that’s right they all found a solution and that solution is The Cut Buddy Beard Shaper! The Cut Buddy Revo Beard Shaper Tool is specially designed to help the customer keeping that Clean, Fresh cut every day. 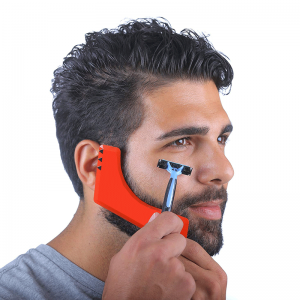 It is easy to use and works both with razors and electric trimmers. AND Unlike other cheap beard shapers in the market that trap you with a useless shaper+comb combo, our well researched Bear Shaper gives you much more trimming options perfect for shaping Mustache, Neck Line, Cheek Line, Jaw Line and Goatee! You think they all spend a bunch of dollars and time at the barber shop? You think you can’t keep up with them because you don’t have the budget to see your barber every week? You think you don’t have a chance with that cute girl you like because you aren’t as fresh and clean-cut as the other guys? Don’t Worry! 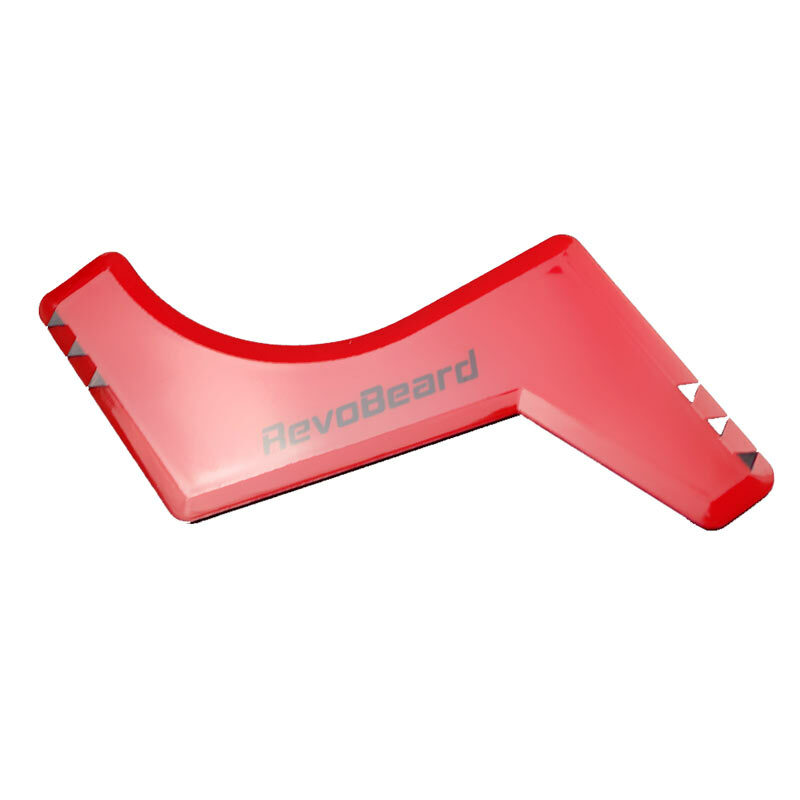 The Cut Buddy Revo Beard Shaper Tool Helps You to Create The Perfect Beard!